TOKYO - Japan's Diet on Friday enacted into law a bill aimed at reforming working styles in the country despite opposition concern that the legislation would encourage long working hours. 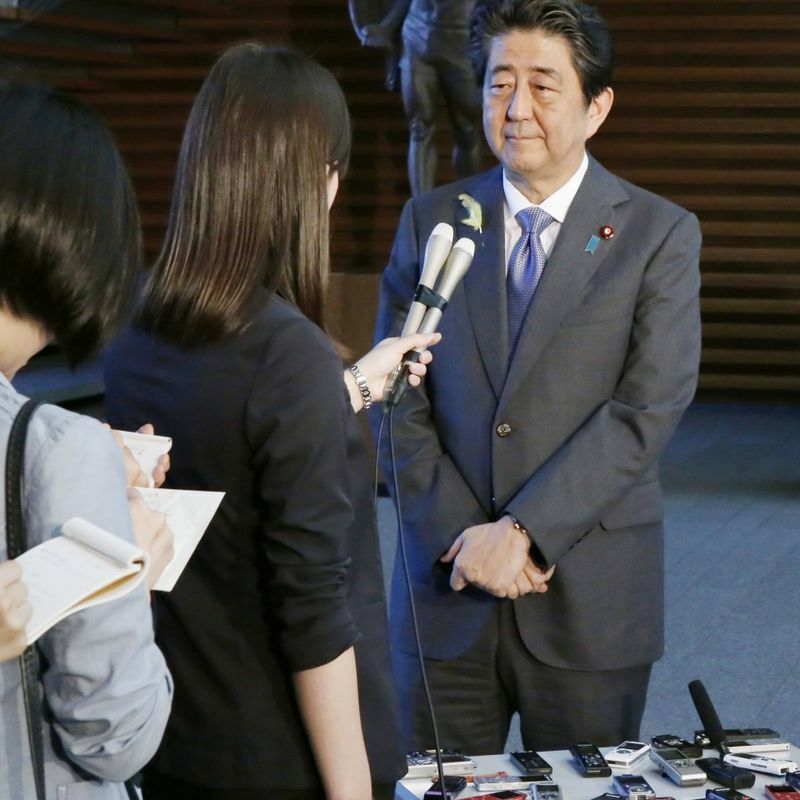 Prime Minister Shinzo Abe's government has pushed for the reform in an attempt to change Japan's notorious overwork culture, viewing the legislation as the most important agenda item during the ongoing Diet session through July 22. 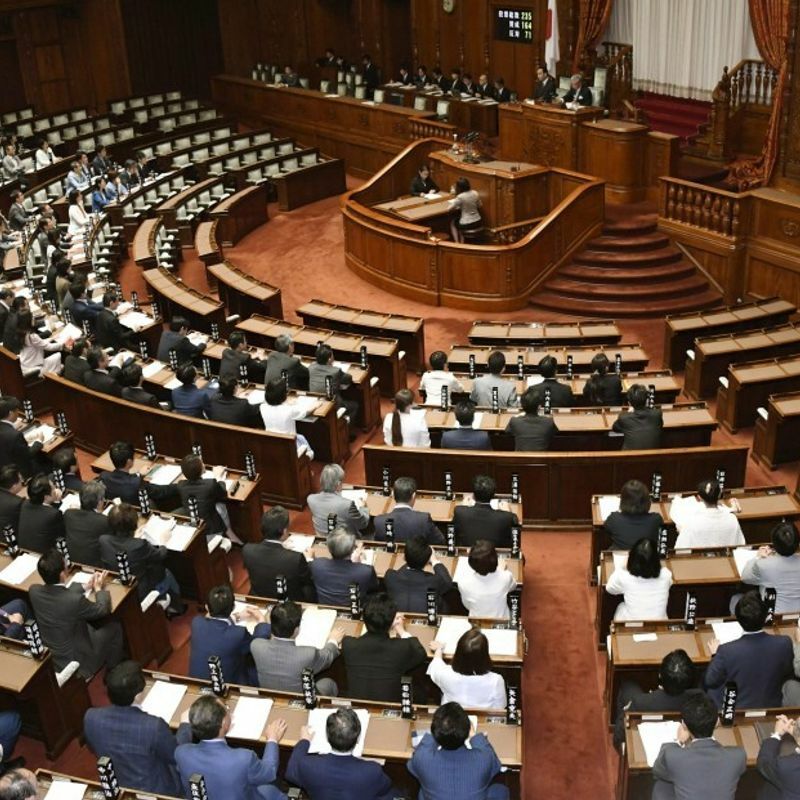 "The legislation has been enacted to allow people to have different work styles, including while raising children or caring for (the elderly)," Abe told reporters at his office following the enactment. The prime minister also pledged to push forward with work-style reforms "from the viewpoint of workers." Following its passage by the lower house late last month, the bill revising eight labor-related laws cleared the upper house plenary session by a majority vote of the ruling bloc and some opposition lawmakers. The legislation consists of three key pillars -- setting a legal cap on overtime work, ensuring "equal pay for equal work" for regular and nonregular workers, and exempting skilled professional workers with high wages from working-hour regulations. The last item, known as the "white collar overtime exemption," has been a major source of contention between the ruling and opposition parties. It targets professional employees, including dealers at financial institutions and researchers whose annual wages ar more than 10.75 million yen ($97,000). The government has claimed the scheme, which evaluates workers based on results rather than hours worked, would enable "flexible and diverse work styles." The legislation, supported by business lobbies, also obliges employers to ensure such professional workers get 104 days off a year. 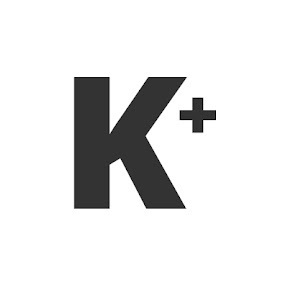 But opposition parties, including those backed by labor unions, have countered that the system would lead to an increase in "karoshi," or death from overwork, criticizing it as a "zero overtime pay" scheme. Akira Koike, head of the secretariat of the opposition Japanese Communist Party, expressed anger, saying "the worst postwar labor legislation change" had been forced through parliament by power of numbers. The public also appears also skeptical about the impact of the legislation. 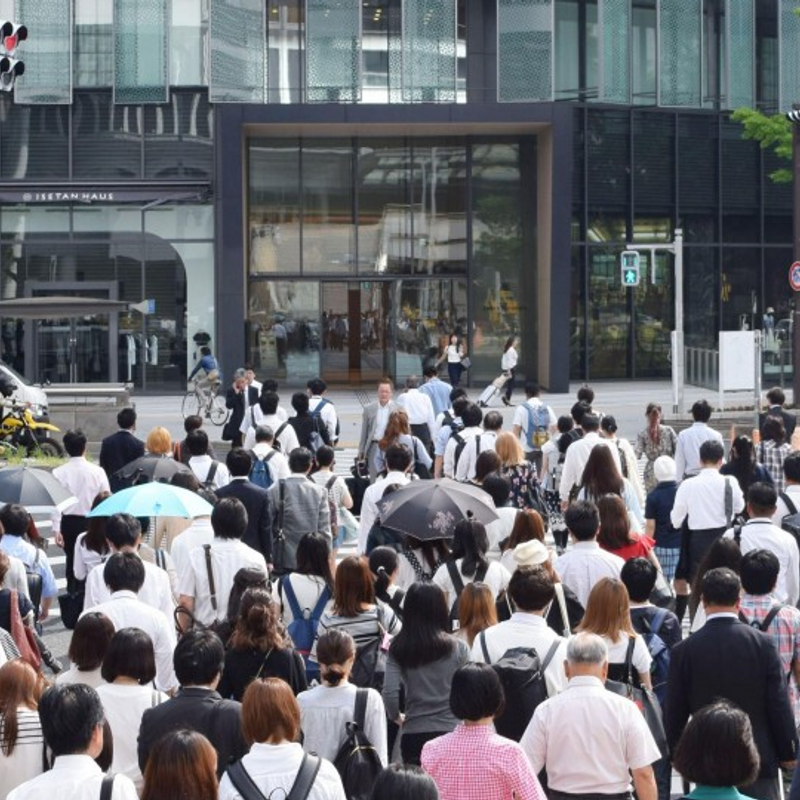 In a Kyodo News survey conducted earlier this month, 40.2 percent of respondents said they do not believe the work-style reform legislation will improve working conditions. 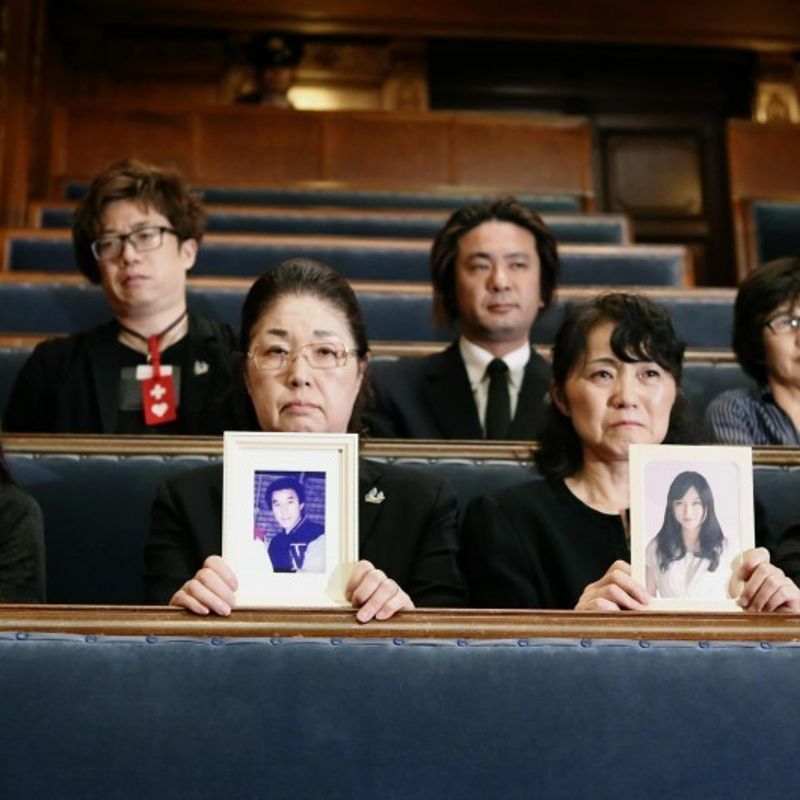 In the gallery of the upper chamber, members of an organization representing the families of individuals who died of overwork, also expressed anger. "I was confronted with the reality that a bereaved family member is powerless," said the group's leader, Emiko Teranishi, whose husband killed himself due to depression related to overwork. She urged the government to reconsider the legislation. Last month, two small opposition parties agreed to support the legislation after the ruling bloc decided to revise the bill to enable workers to withdraw from the white collar overtime exemption after having accepted it. Among other key features, a legal overtime cap of 100 hours per month and 720 hours per year will be set. Companies will be punished should they violate the limits. As part of its labor reform efforts, the government had initially sought to expand the "discretionary labor system," which rewards workers based on a fixed number of overtime hours rather than actual hours worked, as sought by business circles. But it abandoned the plan after numerous errors were found in February in government data designed to promote the envisioned system.